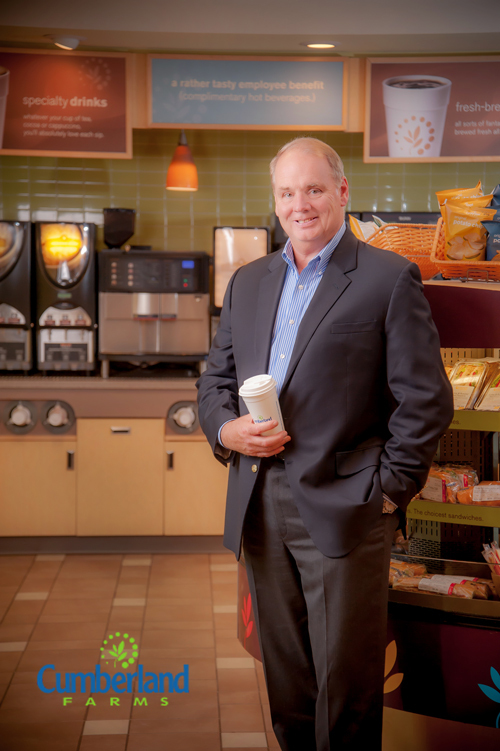 One of my largest clients, Cumberland Farms, recently asked me to create executive portraits of their Director of Human Resources. 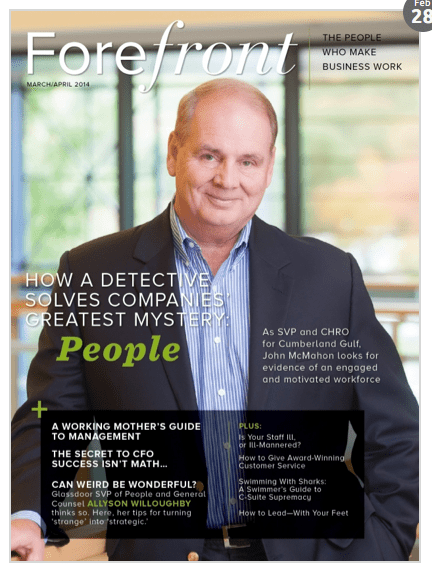 As one of the most respected leaders in his field, he is being featured in a prominent HR trade magazine–and ONE OF THE IMAGES MADE THE COVER!. Of course, I jumped at the opportunity. These images go beyond my traditional executive headshots. It is extremely satisfying, both creatively and personally, to bring all my years of experience to produce images I am proud of and make one of my favorite clients happy. If you would like to work together on getting your executives on a cover and need a corporate portrait photographer in Boston, contact me anytime.